Health Coach Jobs | Health Coach Resource: Day 12 of 30 Days of Hope and Inspiration: Meet Terry! Day 12 of 30 Days of Hope and Inspiration: Meet Terry! Terry is celebrating 1 year of success. 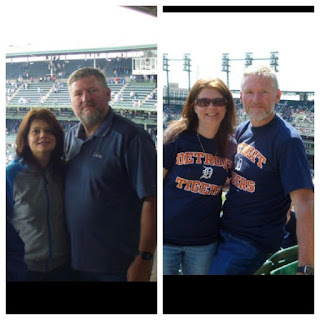 He dropped 100 lbs and is now enjoying an active life, more than he enjoyed the unhealthy habits which made him sick! Good health is good for every body! 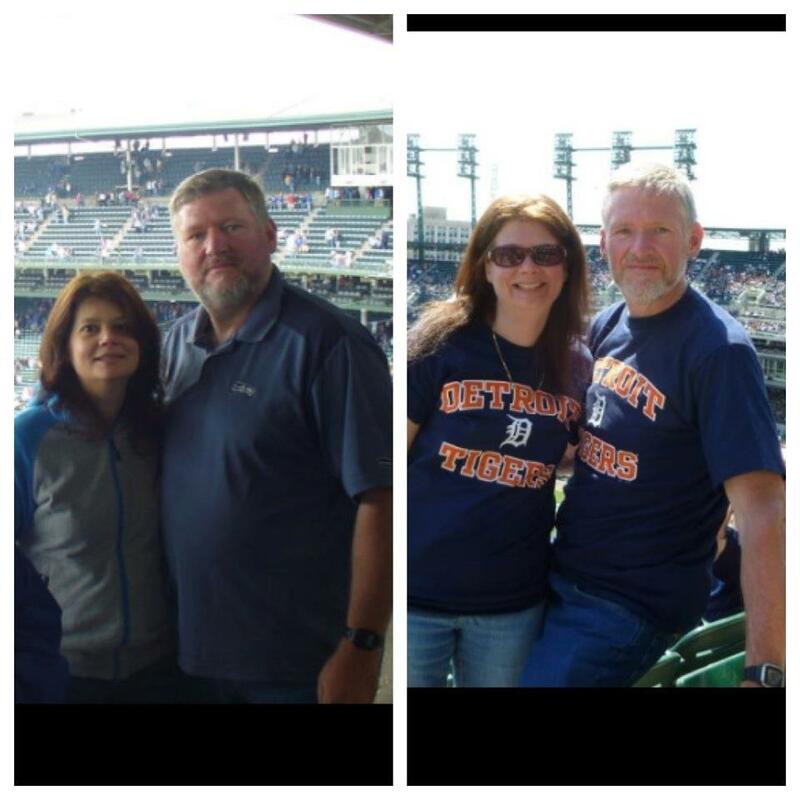 Taking off 50 pounds can add 10 years of quality life ... think of how Terry and his family will enjoy those additional 20 years!!! How could that change your life and the lives of people you love? Message me today, let's get started!!! *Results vary. Typical weight loss on the Medifast 5 & 1 Plan® is 2-5 lbs per week for the first 2 weeks and 1-2 lbs per week thereafter. ChickBoss Trunk Show Here Wednesday evening!! How will you stay in balance this weekend? The inside view of obesity can inspire change! Weight of the Nation Awakens the Challenge! "Waste Basket" Vs. "Waist Basket"
Be Prepared for the Inevitable Storms!